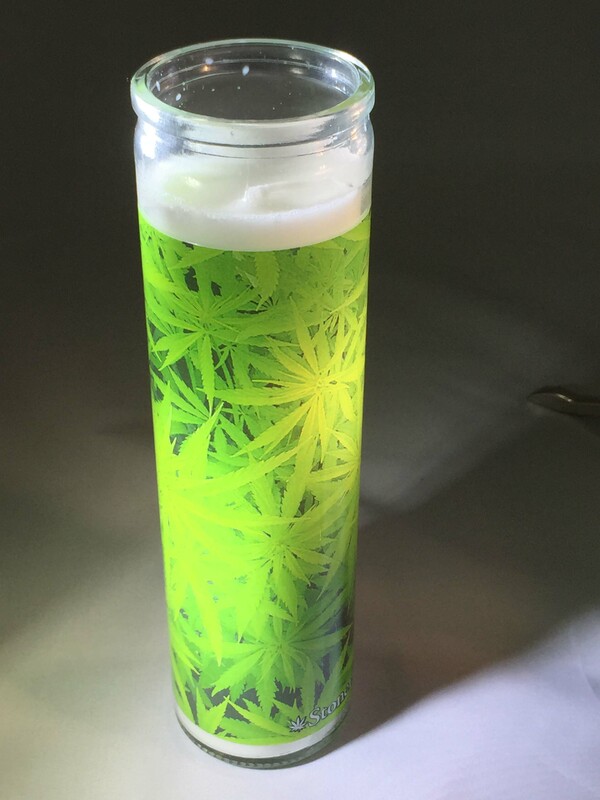 Watch your stash grow instantly with this Magnifyin' Grass! 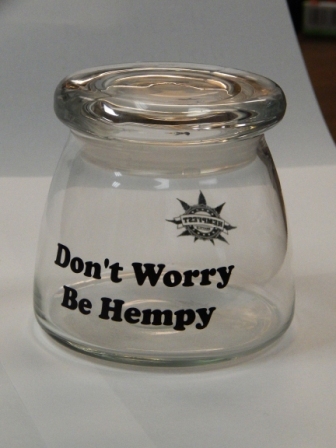 Do you fancy yourself a Joint person? 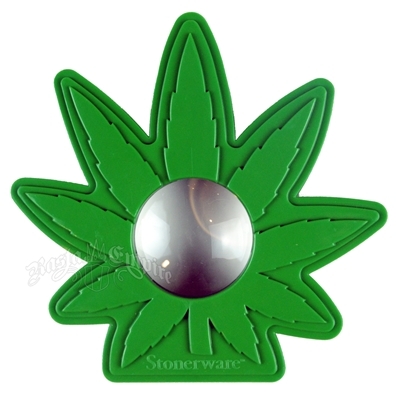 Check out our new black Rolling Trays - 8" x 10" with our iconic Seattle Hempfest® logo in white. Just in time for Christmas or any holiday-themed tree; it's our brand new round yet flat, shatter-proof holiday ornaments! 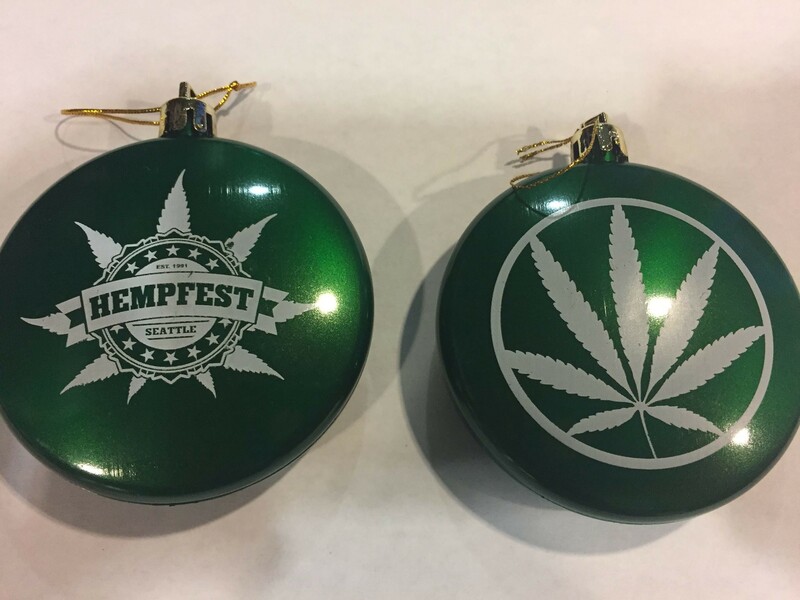 Using less space, you'll need more of these white with black Seattle Hempfest® Logo ornaments; don't forget about our other new Green and Purple ornaments too!